TMS, a ground-breaking drug and pain free, non-invasive treatment for depression available at Oaktree, Birmingham. We are the only TMS clinic in the Midlands to offer comprehensive face-to-face psychiatric assessment with an experienced consultant prior to referral for TMS and reviews during treatment. The Oaktree Clinic is mental health and wellbeing clinic, led and run by psychiatrists, psychologists and therapists. In addition to diagnosis, medication, talking therapy we provide novel treatments like Transcranial Magnetic Stimulation (TMS) for depression, anxiety and other physical disorders. 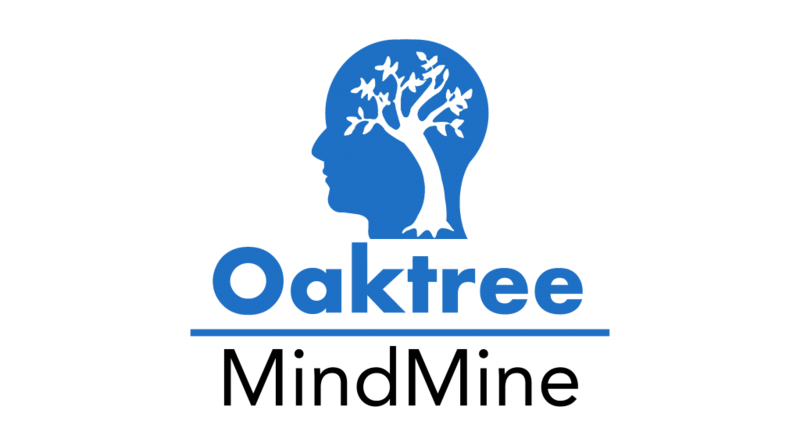 The Oaktree Clinic is a CQC approved independent Psychiatry & Psychology Service. Our expert team of consultants are passionate about your recovery. We achieve excellence by providing assessment in a caring environment and provide cutting edge, evidence based conventional and new treatments, supporting you & your family. The Oaktree Clinic Birmingham is conveniently located opposite two minutes walk from Five Ways Station, just off Broad Street. The new London clinic will offer an all age, comprehensive service to emulate the current success in West Midlands. Located centrally opposite the Euston station in Camden, the clinic is easy to access by public transport. Transcranial Magnetic Stimulation (TMS) is a treatment for adult patients with chronic pain, depression, anxiety disorders, tinnitus, Parkinson's disease and many others. In depression, It provides a solution to those for whom antidepressant medication have failed or can not be tolerated. Contact us if you are struggling with any mental or emotional health issues, We will arrange an appointment for you to meet with the most appropriate doctor or psychologist. Treatment starts with assessment of your issues with comprehensive care planning. Care plan could include medicine, rTMS/ other physical treatments, talking therapies and reviews. Recovery- With a friendly and approachable team of clinicians and administrative staff, we will help and support you and your family on the path to recovery with advise, access to treatment information and regular reviews.